When it comes to skincare, our face usually gets all the attention. But there’s a whole world of products out there that lightly exfoliate and intensely hydrate the skin on your body—and we think it’s time to turn the spotlight on these under-the-radar finds. While you can reach for a grainy exfoliator and apply a thick, heavy body cream afterward, these new products are made with high-tech, skin-loving ingredients you’d usually only find in products for your complexion. Because who doesn’t want baby-soft skin all over? From fading stretch marks to an exfoliating self-tanner, keep reading to see our top picks for super-smooth skin. Achieving smooth, summer-ready skin has never been easier with this body peel. 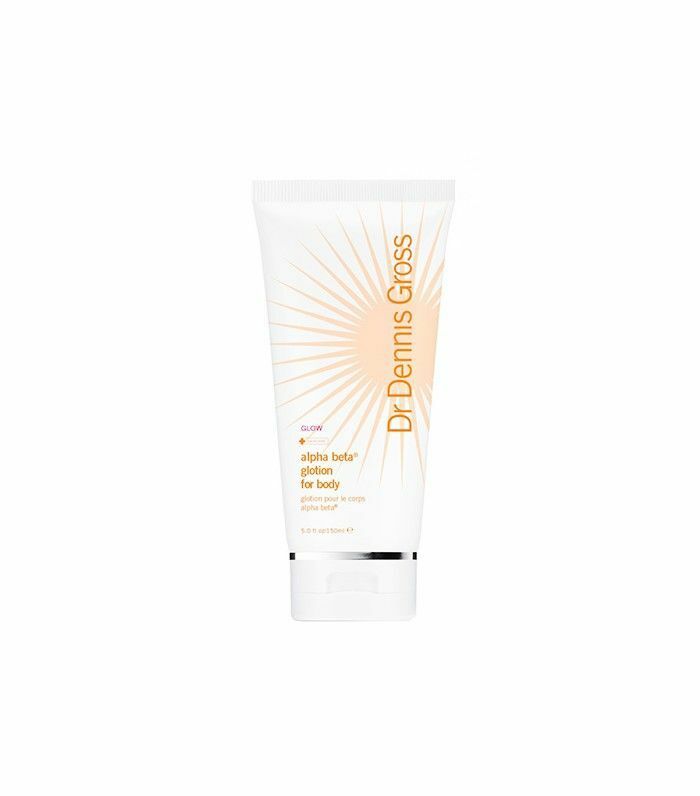 Five acids work together to improve the appearance of everything from dark spots, keratosis pilaris, eczema, and body acne. 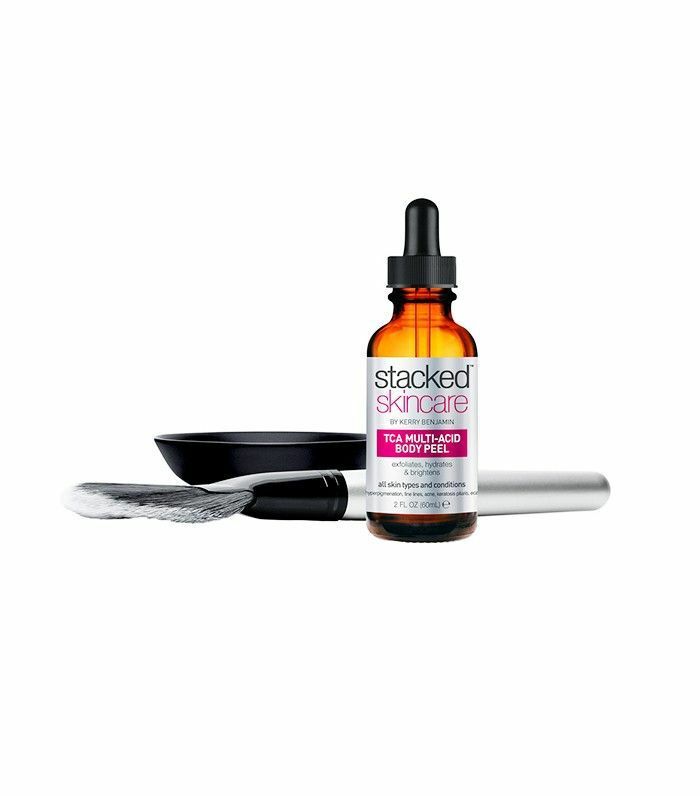 Surprisingly, this active formula is safe enough for even those with sensitive skin. And don’t let the price put you off—each bottle will last you a long time (we can attest). Bye, body lotion—we’re all about body serums. This super-potent version from up-and-coming bodycare brand Kayo repairs and intensely hydrates skin while reducing the signs of skin damage. Copper peptides prevent future signs of aging and promote collagen production, while hyaluronic acid deeply hydrates, nourishes, and repairs dry, scaly skin. Lastly, Kayo’s proprietary omega oil blend and superfruit blend leave your skin looking radiant year-round—just apply before bed and wake up with soft, touchable skin. Charcoal is an ingredient known to detoxify and purify the body. When combined with clay, the detoxifying properties become even greater. Apply this clay body mask all over and leave on for a few minutes before you hop into the shower. After two weeks of regular use, your skin will smoother, softer, and deeply cleansed. A blend of rich oils from around the world hydrate and nourish skin in this body serum from Lina Hanson. 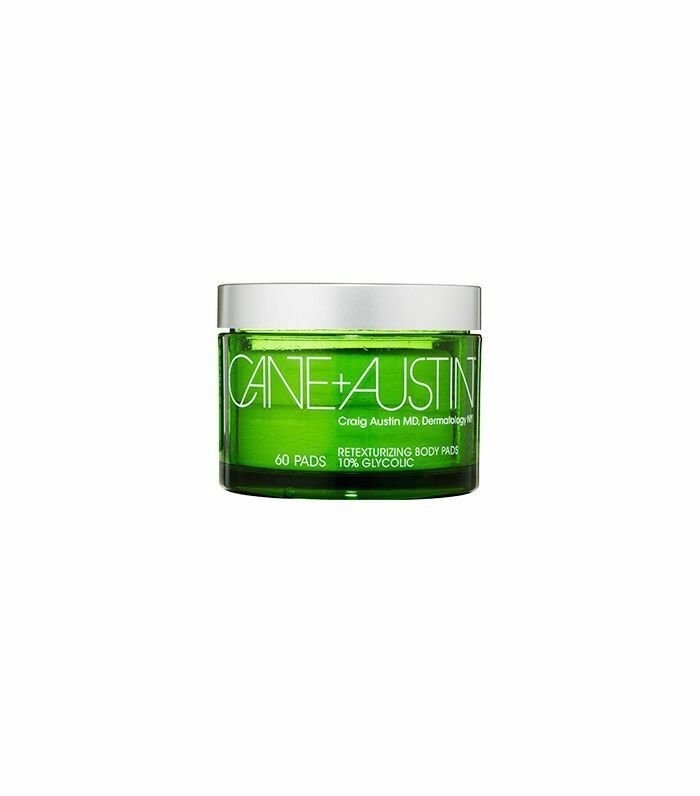 It’s nongreasy and quick absorbing, making it perfect for those who want a lightweight moisturizer without the residue. Want a tan and firmer skin? It’s now possible with this “glotion.” The lightweight moisturizer has caffeine and glycolic acid to firm, slim, and reduce visible signs of aging while lactic acid gently exfoliates skin, ensuring that you end up with a streak-free glow. 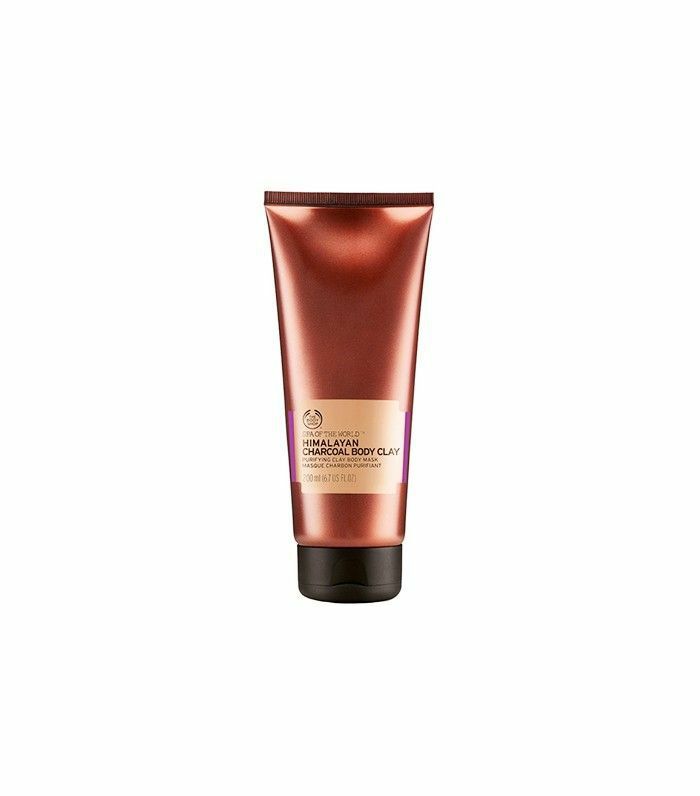 The tanning effects are subtle, but this product can be used twice a day to deepen the color faster. Acne scars and ingrown hairs are a thing of the past with this cult-favorite body peel. 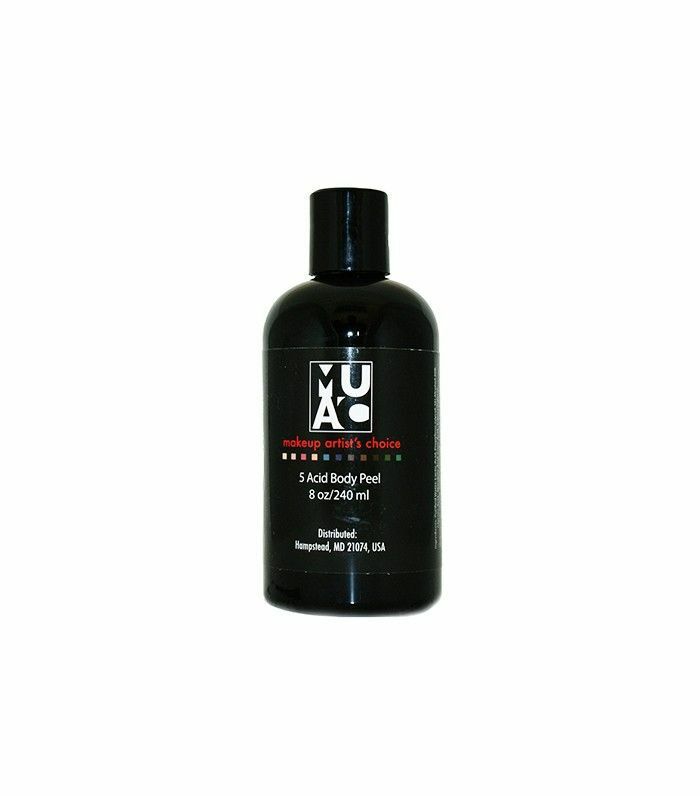 The mixture of five difference acids works to reveal smoother and brighter skin, and it stimulates collagen production. It can be used on virtually any part of the body, including your neck and hands. This product is great for those who want smoother skin without any extra effort; all you do is swipe a treatment pad across your body to reveal brighter and smoother skin. The pads are infused with vitamins A, C, E, and COQ10 to protect skin from free-radical damage and kick scaliness and bumpiness to the curb. Want an extra dose of lightweight hydration? Try body milk. Ask a Derm: How Do I Get a Brighter, More Even Skin Tone From Head to Toe?